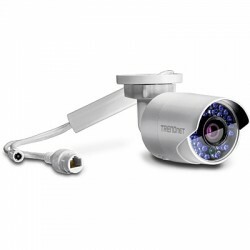 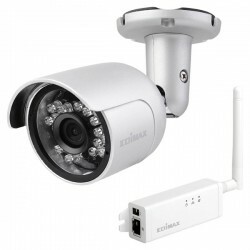 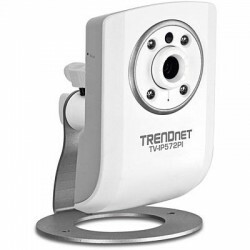 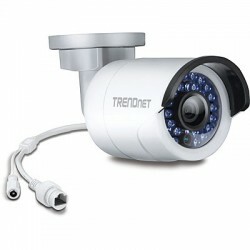 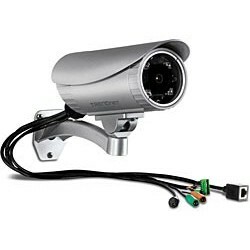 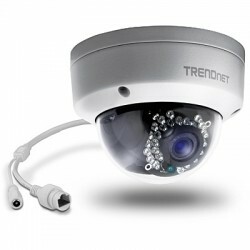 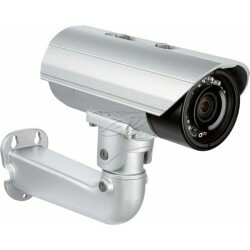 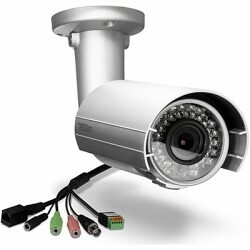 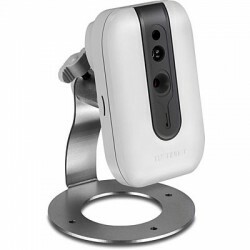 IP camera Terdapat 16 produk. 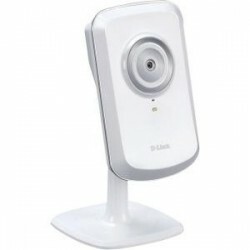 D-Link DCS-7010L HD Mini Bullet Outdoor IP Camera , 1/4” Megapixel CMOS progressive sensor, Fixed lens: 4.3 mm F2.0, IP-66 weatherproof housing. 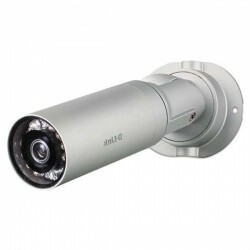 D-Link DCS-7413 Full HD Outdoor Bullet IP Camera , 1/2.7" 2 Megapixel Progressive CMOS Sensor, m90 feet IR illumination distance, Minimum illumination: 0 lux with IR LED on. 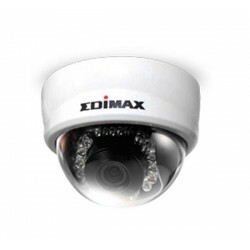 Edimax PT-112E 2MP Indoor PT Auto Tracking Mini Dome Network Camera, Mechanical ICR/10~12M, RAM: 4GB DDR, ROM: 16MB Flash ROM, Fixed 4.0mm(F2.0), Fixed 4.0mm(F2.0).